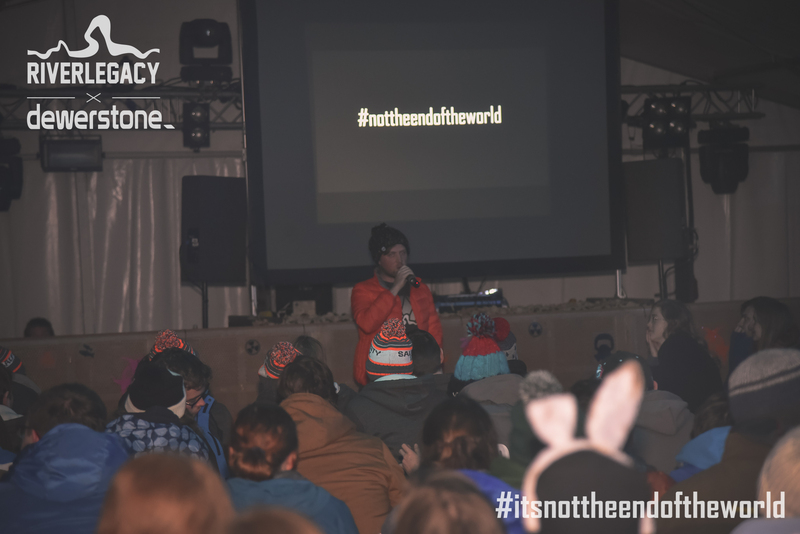 National Student Rodeo was, as ever, a big event, but the announcement made on Saturday night during the River Legacy Film Festival massively changed the game for one canoe club for years to come. Kingfisher Canoe Club, based in Oxfordshire, and their youth branch Pathfinders Canoe Club, were recently evicted from their site due to privatisation of the local facilities. Run for over 40 years by volunteers, Kingfisher Canoe Club is an essential part of the local community, and has introduced countless children and adults to paddlesport. Currently with around 140 members, including 40 youth members, they were faced with the prospect of not being able to continue to participate in their sport. Kingfisher were given notice of eviction from April 2017, and those same volunteers who have worked so hard to get people involved in paddlesport now had to raise huge amounts of money in order to build new paddling and storage facilities. After being contacted by Kingfisher Canoe Club after a River Legacy Facebook campaign, the River Legacy trustees unanimously voted to provide a grant to the cause, and using profits for NSR 2016 and Teifi Tour #wildwestwales settled on a figure of £5,000. 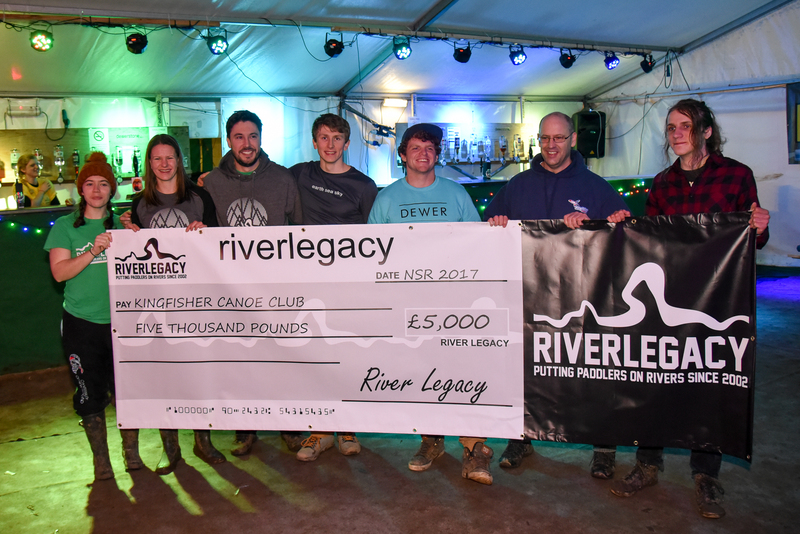 River Legacy were massively proud to be able to help support such a worthy cause, and are delighted that the project to save Kingfisher Canoe Club has been successful. 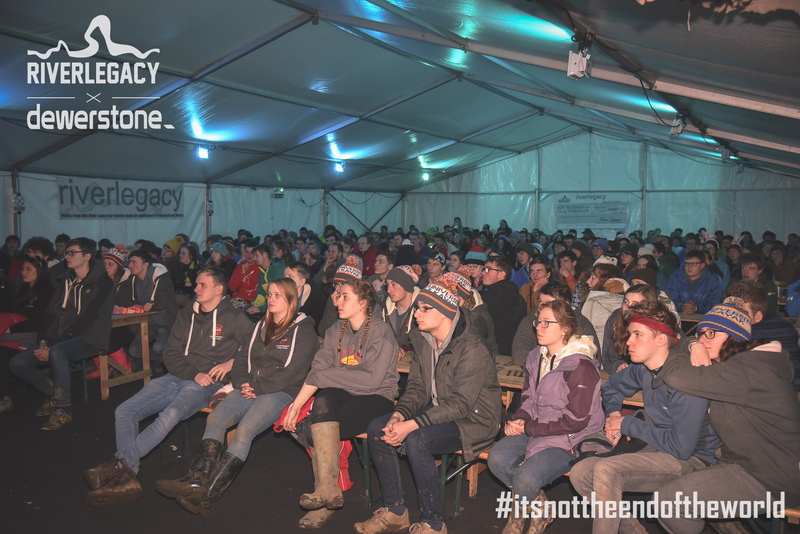 Over the last 18 months River Legacy have donated to Waters of Wales, Save the Conwy, Kingfisher and various scout groups, are are fast become a force for good within the paddling community. With various potential projects coming up, including supporting the British Universities Kayaking Expedition to the Philippines, we’re really excited about the next couple of years!